The VIBA Jane is a new custom from the talented French team developed over the course of months with SLM Solutions Group AG and Rolf Lenk – both world leaders in the use of 3D printing and selective laser melting. 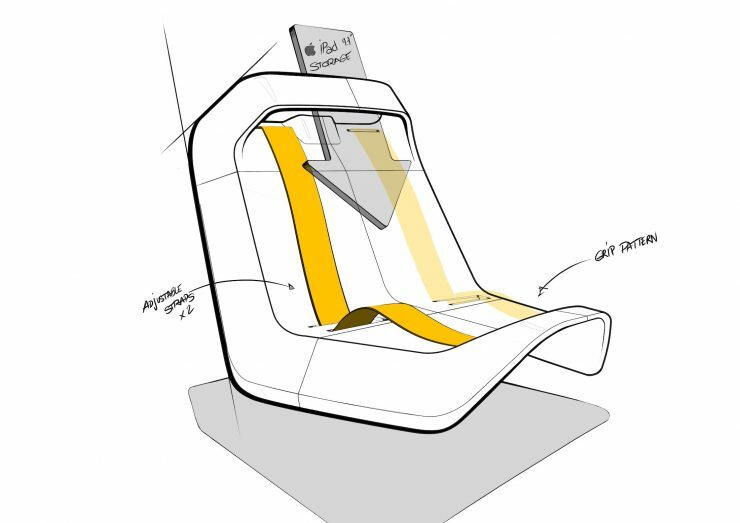 Although 3D printing shows remarkable promise for manufacturing it’s still too expensive in most cases for high-volume production, it’s currently largely used for rapid prototyping and low-volume production of parts and products. 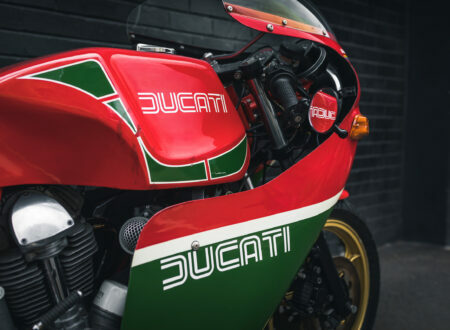 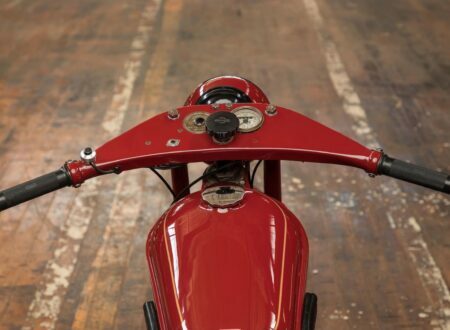 The team at VIBA see themselves as a bridge between the early days of coachbuilding and the future of bespoke manufacturing, using modern technologies to create unique and highly detailed custom motorcycles. 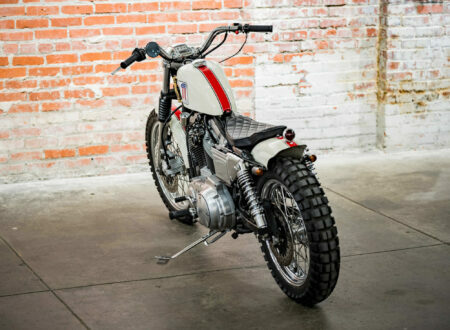 The new Honda Monkey is based on the original mini bike first released in the 1960s. 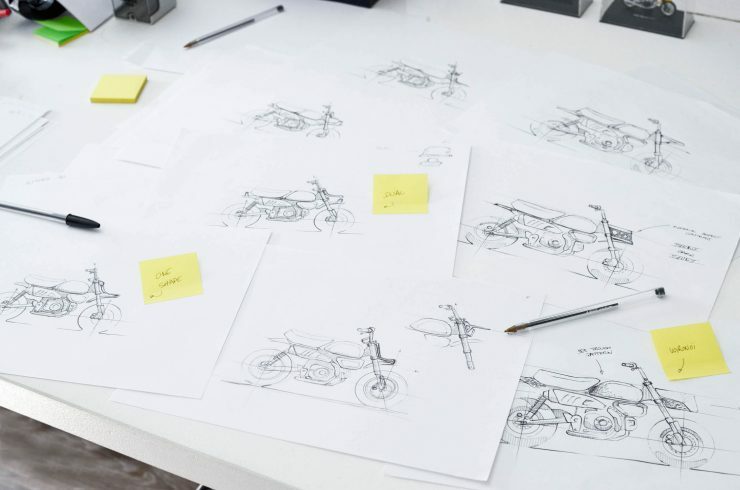 The model was never originally intended for production, it started out as a very small, very simple motorcycle designed for children to use at a Japanese theme park. 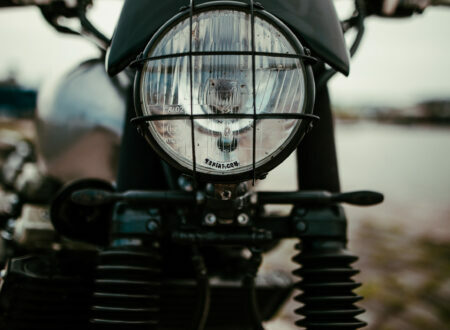 The extraordinary popularity of the bikes with both children and adults led Honda to put the first model into production, and the rest is history. 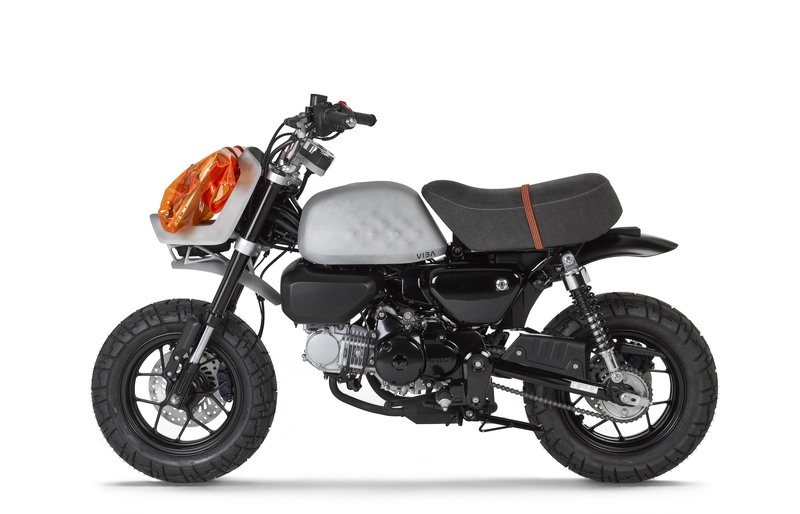 Perhaps the largest single reason for the success of the Monkey (officially named the Honda Z Series) was the fact that it could be ridden by kids or grown ups, oftentimes the grown ups would buy them for the kids, then spend far more time riding them. 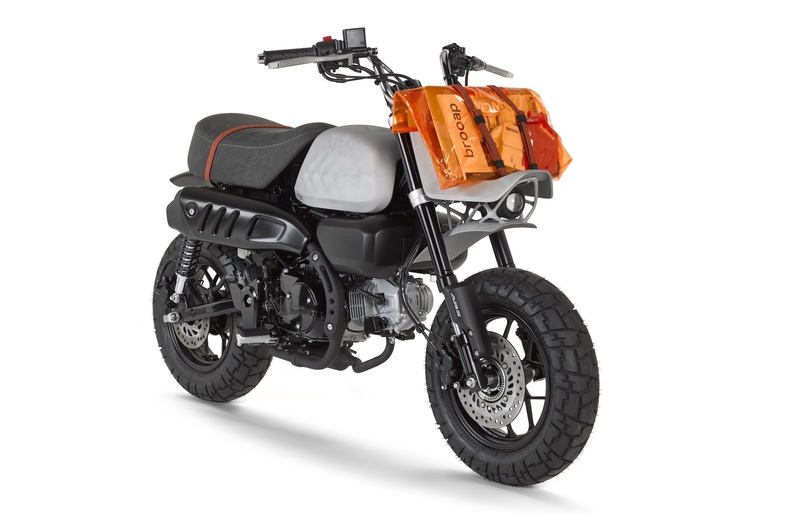 The new Honda Monkey first appeared as a 2018 model, no parts are backwards compatible with the Z50 series as it was a blank slate redesign. 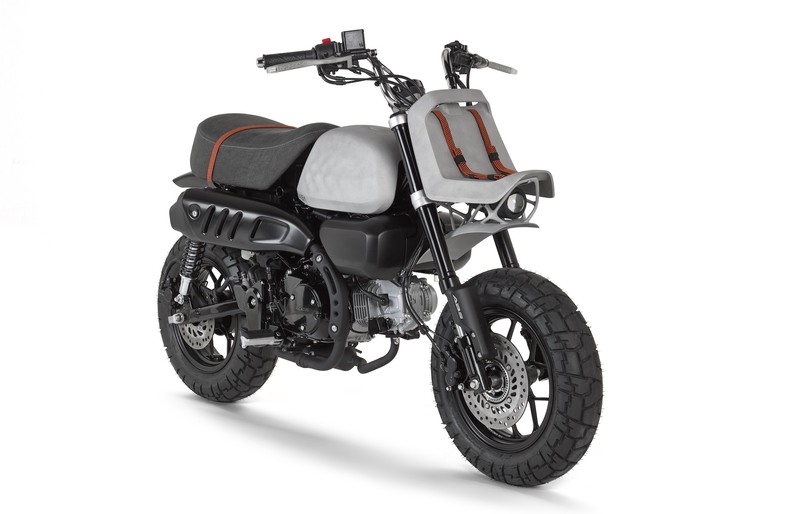 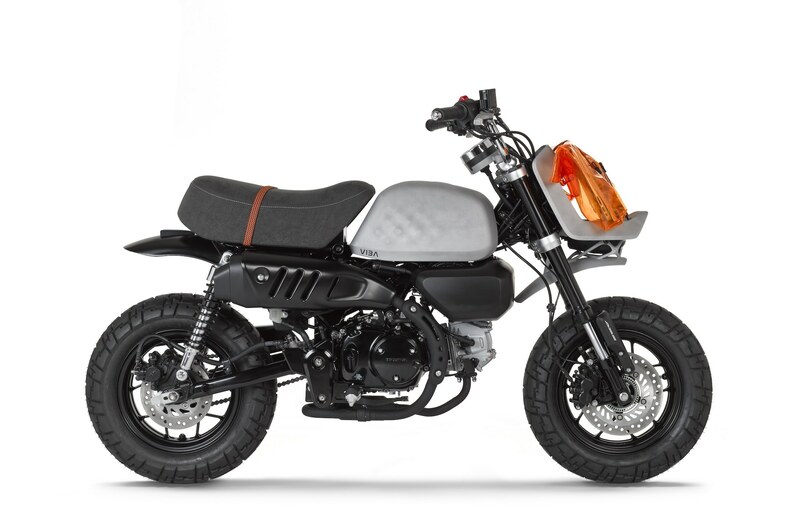 The new Monkey has a 125cc air-cooled single-cylinder engine with a 4-speed transmission, it’s 100% road legal, it has the same much-loved retro styling of the original, and perhaps most importantly, it has an MSRP of just $3,999 (in the US). 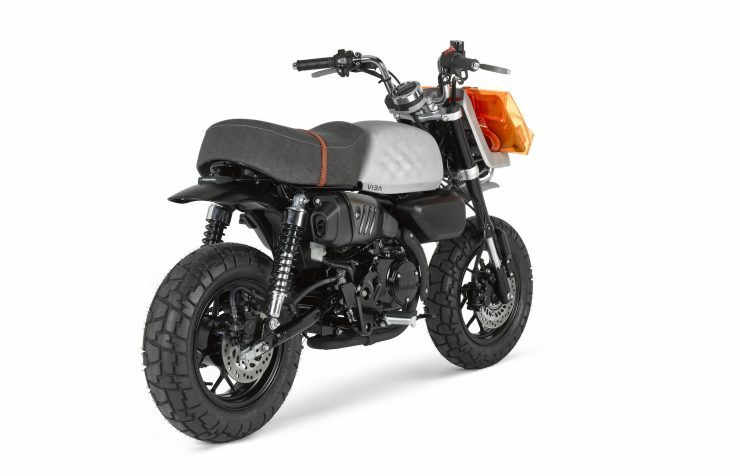 This Honda Monkey custom includes a series of parts made using SLM technologies, or selective laser melting. 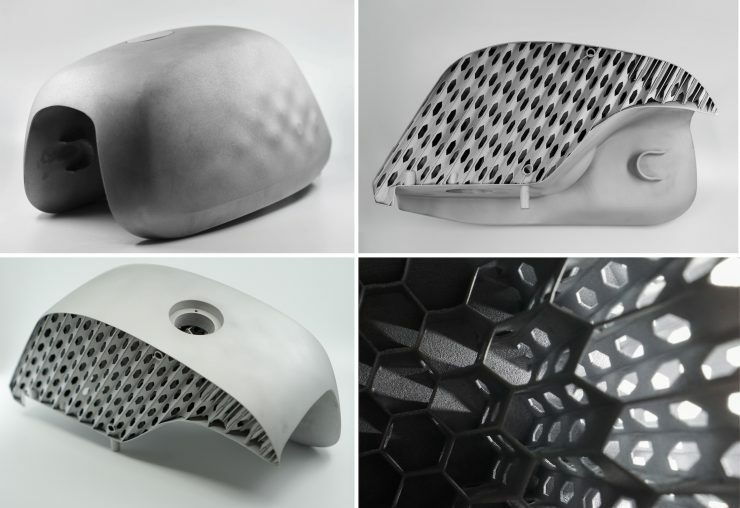 Each part begins as a aluminum alloy (AlSi10Mg) powder, which is then melted using exceedingly powerful lasers to a very fine resolution, this allows the production of parts with shapes that would be impossible to create using traditional manufacturing techniques. 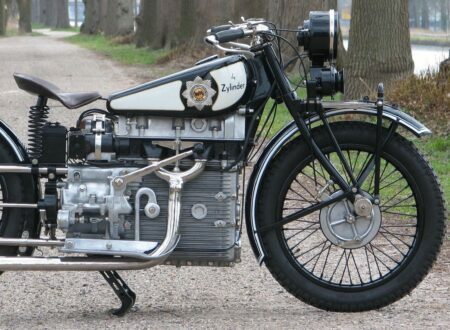 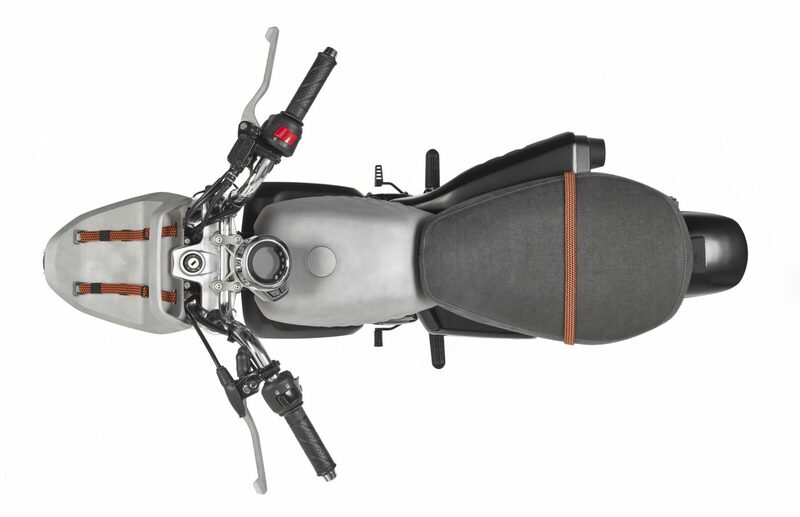 The custom parts created include the fuel tank, front fender, speedometer bracket, the levers, and the front luggage rack. 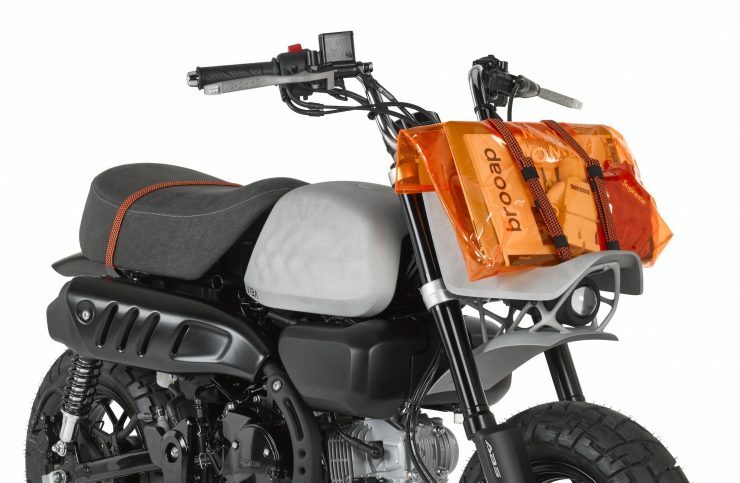 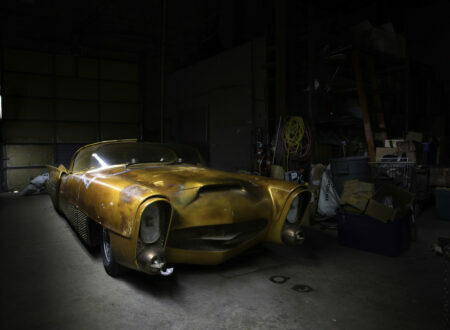 The fender and luggage rack include a unique headlight mount between them, the fuel tank is a single piece of AlSi10Mg aluminum alloy designed to perfectly fit the Monkey frame, and it includes an internal honeycomb structure to stop fuel from sloshing around during braking, accelerating, and when cornering. Although levers are rarely something to get excited about, the VIBA levers are actually quite clever. 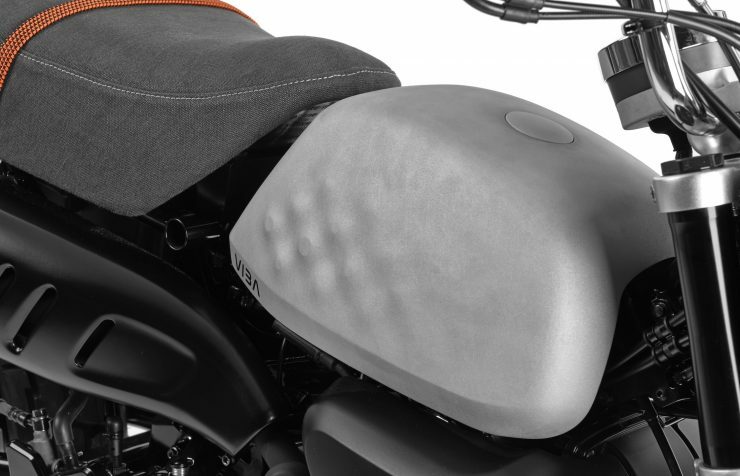 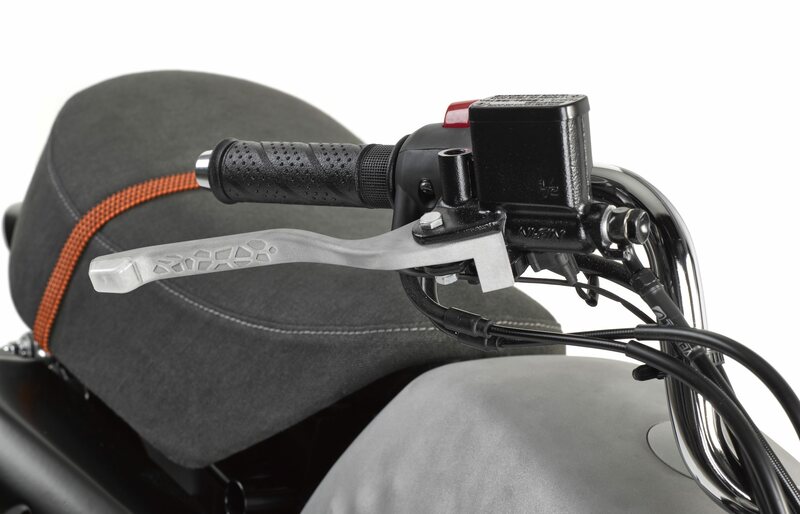 They’ve been 3D printed from the same lightweight alloy as the other parts and they include a hollow middle containing wiring, with indicators/blinkers at the far end – tastefully incorporating two common motorcycle parts into one and helping slightly reduce weight in the process. Just 23 examples of the VIBA Jane will be built, the bike you see here is number 1, and reservations are currently being taken for the other 22. 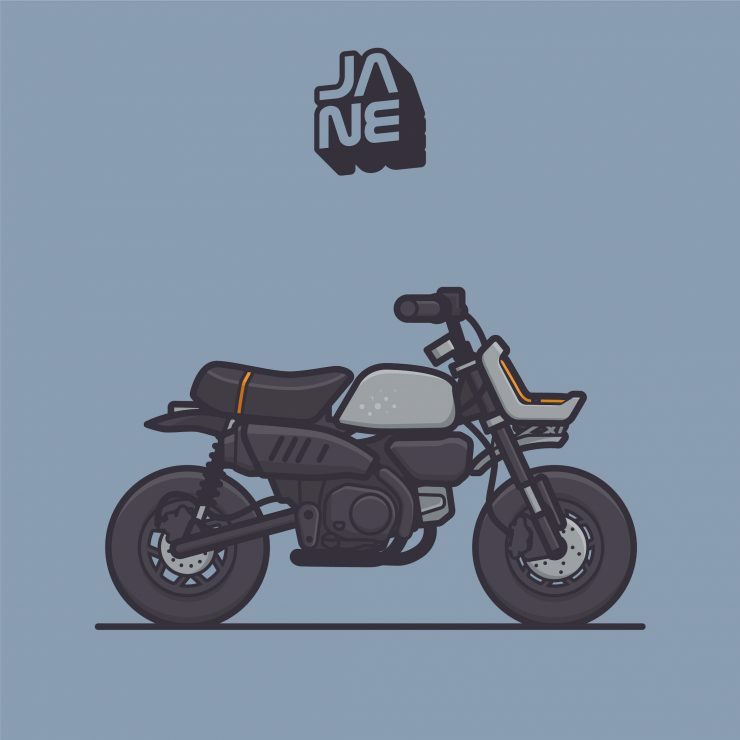 If you’d like to read more about the Jane or order your own you can click here to visit the official website.